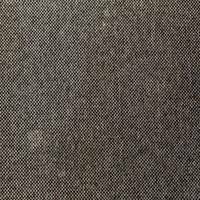 Stained Gray Fabric – 1 freebie(s)? Marvelous Sans Demo by Ghuroba Studio – 1 freebie(s)? Blarrack Sans Personal Use by TamaPutra – 1 freebie(s)? Blarrack Personal Use by TamaPutra – 1 freebie(s)? Babball Display Personal Use by TamaPutra – 1 freebie(s)? Babball Personal Use by TamaPutra – 1 freebie(s)? Ancherr Personal Use by TamaPutra – 1 freebie(s)? Boolack Personal Use by TamaPutra – 1 freebie(s)? Greko – Sanskrit by KSHTRGYN – 1 freebie(s)? HFF Eye Sore by Have Fun with Fonts – 1 freebie(s)? RTA Ermine by Have Fun with Fonts – 1 freebie(s)? RTA Cross by Have Fun with Fonts – 1 freebie(s)? England Tags and London Papers. New Font Freebie ! – 1 freebie(s)? 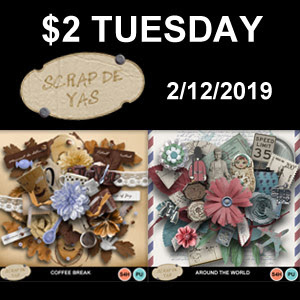 2$ TUESDAY at My Memories – 1 freebie(s)? 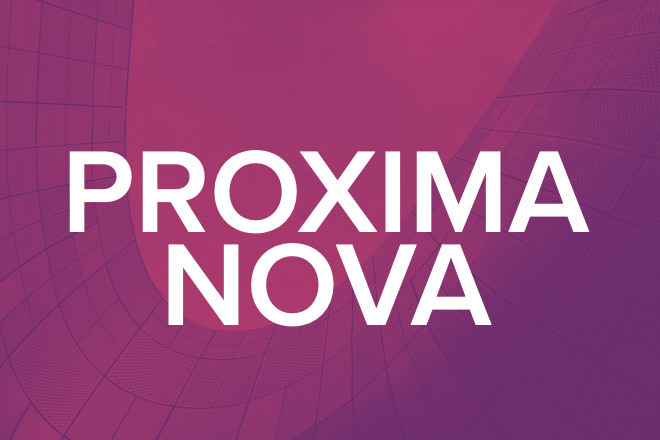 10 Classic Typefaces Every Designer Should Own (and where to get them for free!) – 1 freebie(s)? 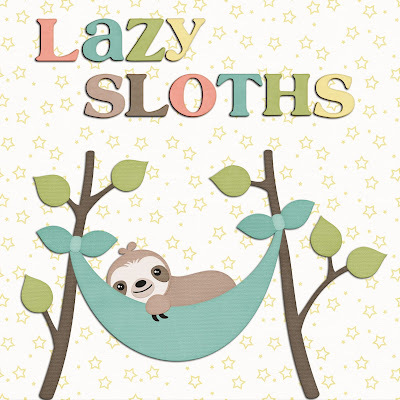 Manic Monday “Tasty Brew” – 1 freebie(s)? 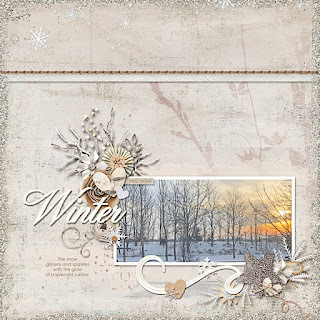 Creative Team, Annemarie, for GingerScraps – Scrapping Survivor, Week 2 – 1 freebie(s)? 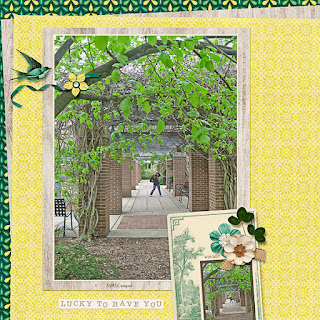 Ginger Scraps Connie Prince’s #2019 March Challenge – Lucky To Have You and Freebie – 1 freebie(s)? 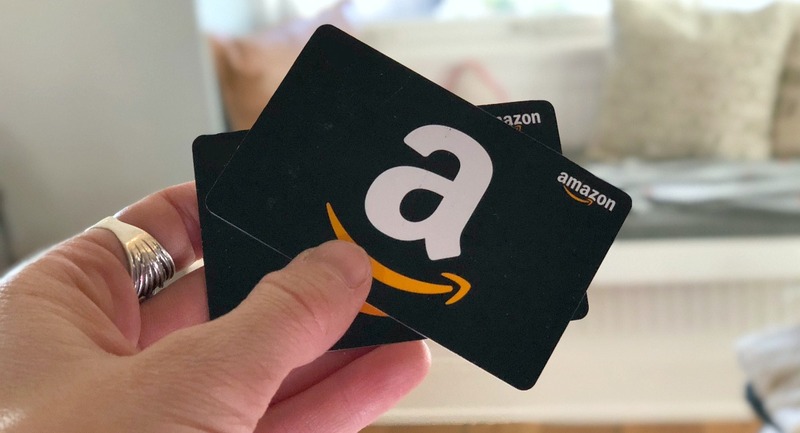 Free $2 Amazon Gift Card For Sprint Customers w/ App – 1 freebie(s)? Iknu by Bernardo Ramonfaur – 1 freebie(s)? 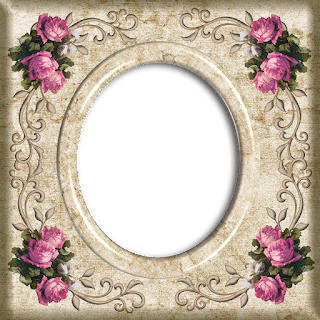 Theodora Personal Use by Billy Argel – 1 freebie(s)?